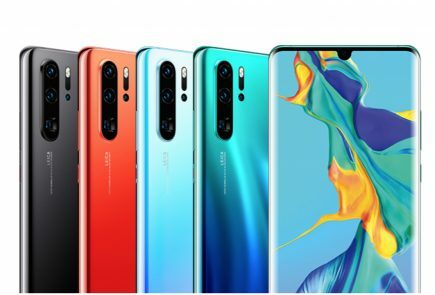 Huawei has recently teased its Mate 20 & Mate 20 Pro devices on Weibo. 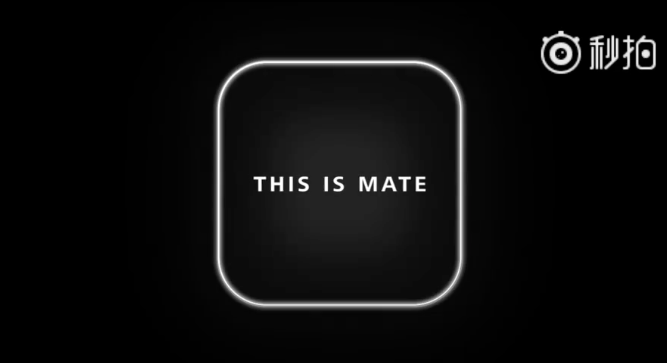 The short video ended with a square outline which contains the words “This is Mate”. The outline confirms the rumours about the unique triple camera setup on the devices. The device will launch at an event on 16th October. Huawei has also been very confident about being the most innovative smartphone manufacturer this year. Recently, the company mocked Apple after the recent launch event. In a series of tweets, Huawei ‘thanked’ Apple for not making any innovations and ‘letting it be the hero’ this year. With these extremely confident comments from Huawei, we hope to see something truly revolutionary in the upcoming devices. 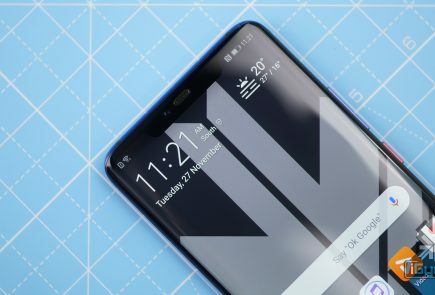 With a lot of rumours surrounding the device, we give you everything to know so far about the Huawei Mate 20. 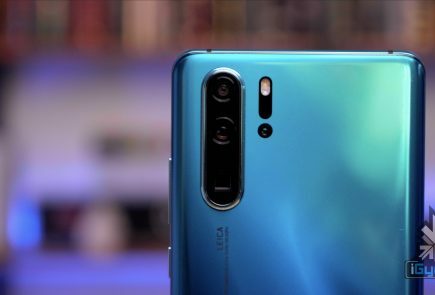 The Huawei Mate 20 will have a triple camera setup, making it the highlight of its design. The three cameras and flash are in a square frame. Another rumour is the presence of an in-display fingerprint scanner. 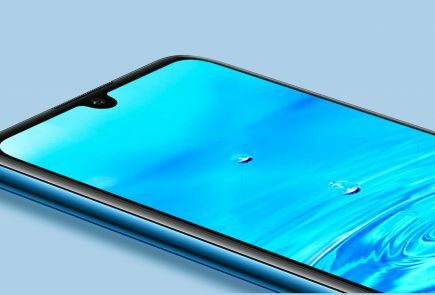 This will make the Huawei Mate 20 the first device from the company to have this technology. The device will reportedly use the ultrasonic fingerprint technology from Qualcomm. However, this is 3x costlier than the optical in display sensor being used by most companies now. The ultrasonic fingerprint display is more secure, advanced and can work even if your fingers are greasy. The device will run on the Hisilicon Kirin 980 Octa-core chipset, according to reports. This is the latest flagship processor by Huawei. It uses the 7 nm manufacturing process, like the A12 Bionic from Apple. The SoC will offer better thermal efficiency and faster processing power, according to reports. It will also have the 2nd Gen Neural Processing Unit (NPU). Apart form this, the devices are also expected to have 6+ inch displays and a large 4200 mAh battery.